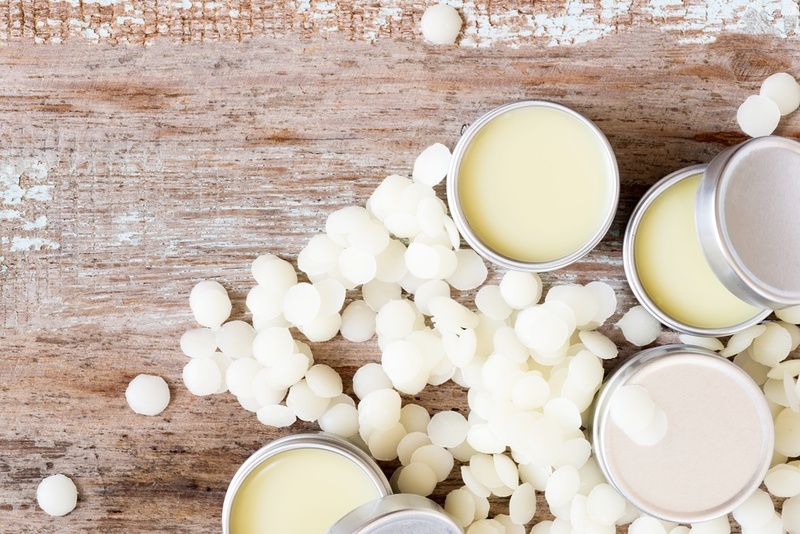 Your friends and family will love this DIY olive oil balm. Made with all natural ingredients including extra virgin olive oil, this olive oil balm can be used for lips, hands or anything that needs care this winter. Please take caution with hot wax at all times! Set up a double boiler to melt the wax with indirect heat. Put the beeswax and olive oil into the double boiler. Stir until the wax has melted. When melted, stir in the vitamin E oil. While still liquid, pour the balm into tins or small mason jars. Stir in 10-20 drops of essential oil (depending on how strong the scent should be). You can also use a microwave to make the olive oil balm. We recommend using a glass, wide mouth bowl or mason jar. Do not use a plastic container. Put the beeswax and olive oil into the glass container and microwave for 30 or 40 seconds. Stir and repeat until the mixture is liquid. To clean up, wipe the mixture while still liquid, reheating your containers if necessary. Small amounts of wax residue can be washed out normally using dish soap and a sponge. Do not let large amounts of the wax mixture go down the drain, as it will cool and solidify and possibly cause clogged drains! 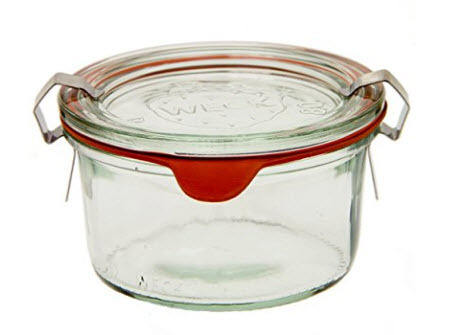 For containers we love these Weck jars. 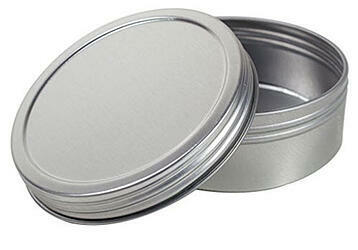 Decorate your tins or jars with ribbon and beautiful labels. If your oil is herb scented, tie a sprig of Lavender or Rosemary to the ribbon for a fresh touch! Should you put olive oil on your skin?